Imagine leaving the hospital or birth center knowing you have support already in place, that someone is coming to cook you a healthy meal, offer lactation assistance, and hold your baby while you get in a shower and a nap. 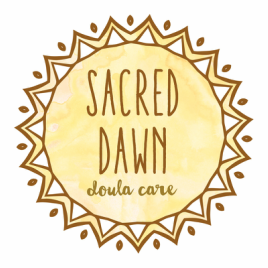 ​As a postpartum doula, my task is to support you as you bond with the new baby in your life. I provide nurturing, nonjudgmental in-home support through the joys and challenges of the first weeks postpartum, helping you settle into the new rhythm of your family. If this sounds like the support you're seeking, I invite you to reach out.